Home » Gaming » EA Won’t Make Nintendo Switch Games? EA is one of the more polarizing developers in gaming today. Gamers either love the developer, or they hate them. Those who do really like EA’s work, will always stand by them, and say how great their games are, while those who hate them will deride the company any chance they get. That being said, this recent story coming from Blake Jorgensen, EA’s Chief Financial Officer, will hit both sides of the proverbial aisle. 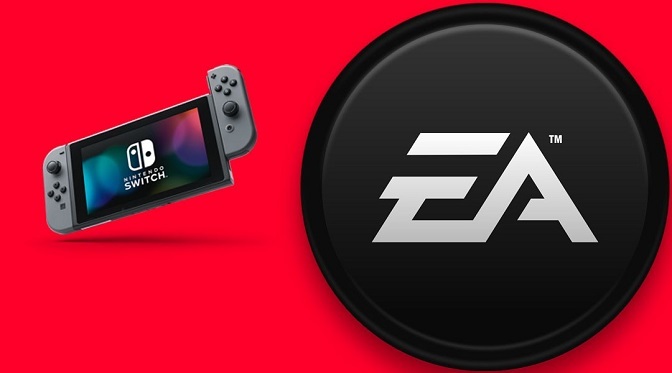 It seems that, in a recent interview with the The Wall Street Journal, Jorgensen stated that EA is taking what has been described as a wait-and-see approach to the Nintendo Switch, as it relates to developing more titles for Nintendo’s portable console. Currently, FIFA 18 is the only EA title available for the Nintendo Switch, and as most gamers know, sports games are really EA’s bread and butter. However, Jorgensen declined to comment on whether or not FIFA 18 really succeeded on the Switch, instead stating that EA wants to “fully understand what the demand is” on a wide scale for the Nintendo Switch, prior to developing more games for it. If we look at FIFA 18 on its own, we see that it was not the same on the Switch as it was for the other console versions. For one, it did not use the Frostbite game engine (the Switch version used the console’s own modified engine). Additionally, while the Switch version does contain the Ultimate Team mode, the career mode was stripped back, and the cinematic story mode called ‘The Journey’ was completely omitted from the Nintendo Switch iteration of the game, which EA stated was not possible to include without using the Frostbite engine. So which is it, EA? Do you want to be part of the Nintendo Switch? Do you want to wait and see what the console does? Are you having some internal disputes about the direction in which you want to take the company? 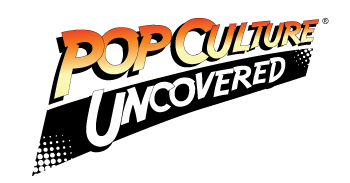 We’re sure that there are quite a few gamers out there who want to know what’s up. The aged, cynical gamer in me (personally) is really not shocked. Some of us saw these issues arising some time ago, and I would not be surprised if we’re given another vague answer at the end of this year. So, for those of you hoping for more EA content for the Nintendo Switch, you may have your hopes dashed. However, the company IS acting as publisher to a cute and creepy game called Fe, for which the trailer debuted at Gamescom this year. The title is said to be due out in early 2018, and will be available not only on the Nintendo Switch, but on PS4, Xbox One, and PC as well.